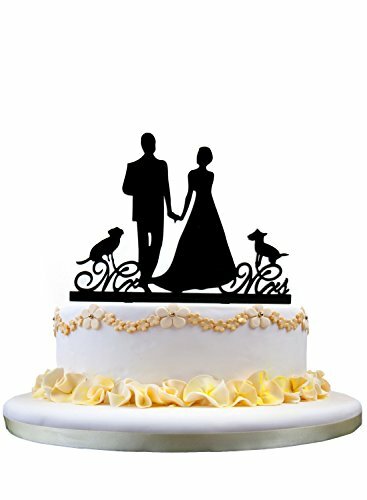 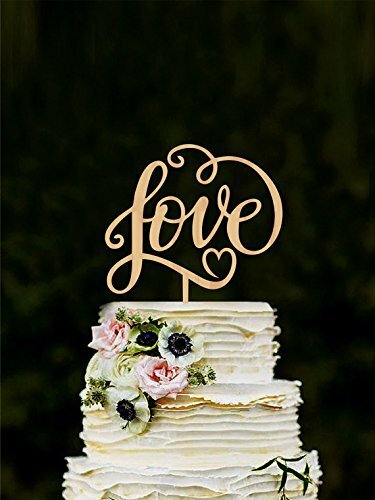 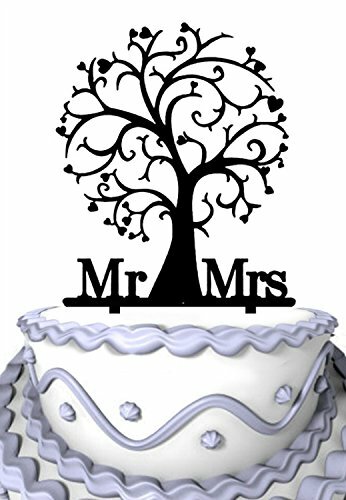 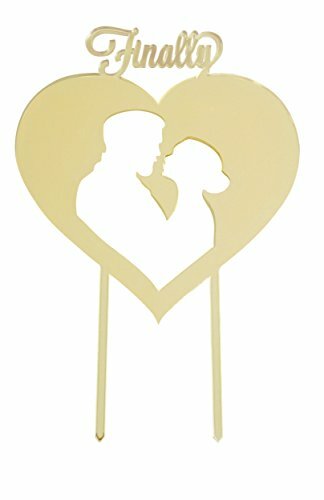 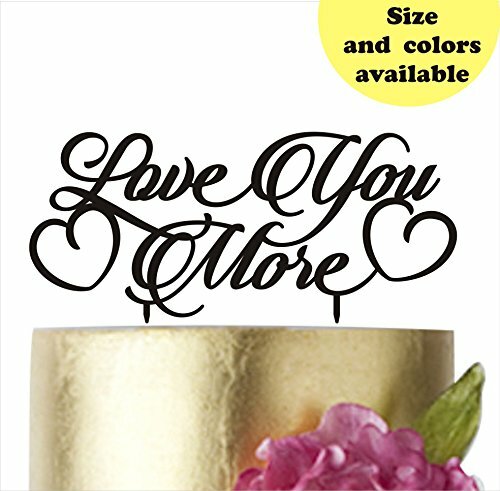 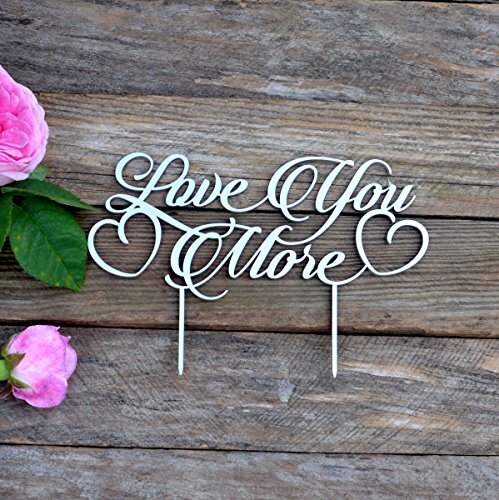 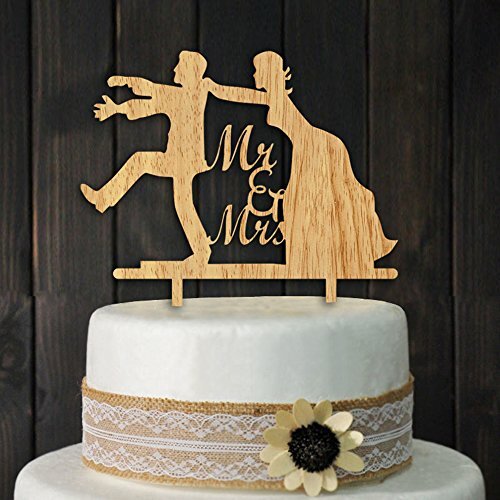 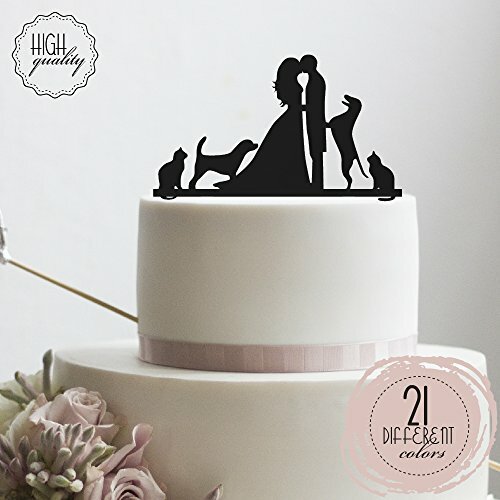 This beautiful cake topper is the perfect adornment to your wedding cake and will be a cherished keepsake from your special day. 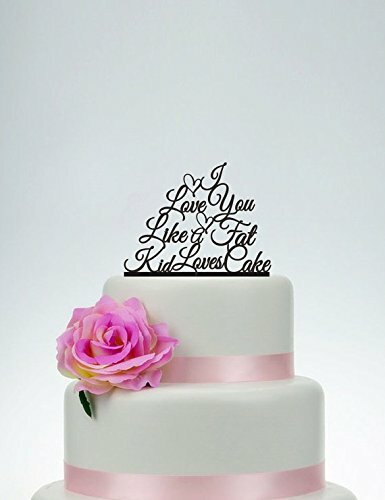 Size perfectly to fit a 6 inches top tier cake. 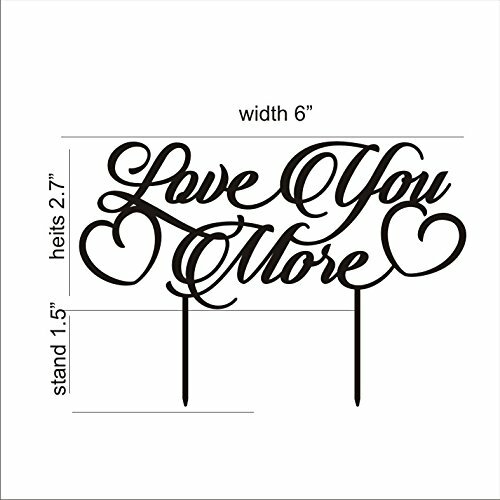 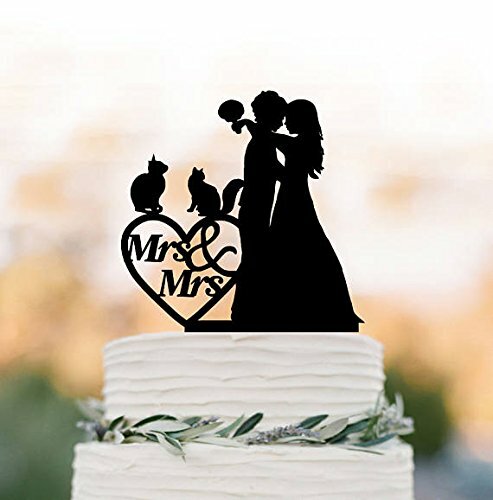 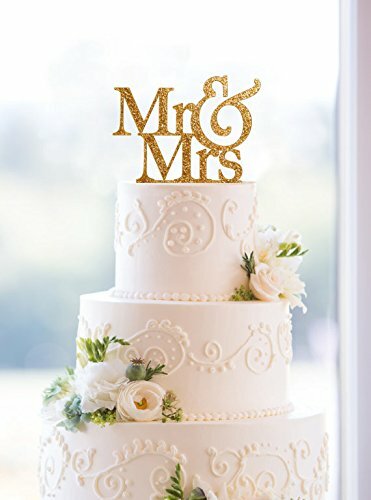 Width of a cake topper is 6″ Please measure or ask the width of the top tier of your cake to choose the right size of the cake topper. 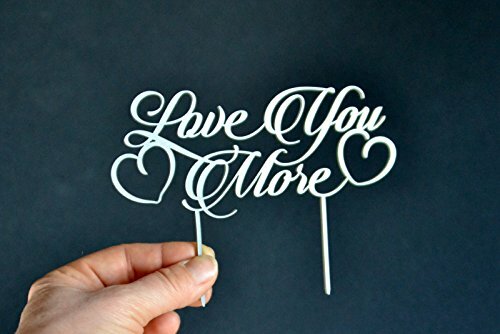 Made from 1/8″ thick acrylic by laser cutter. 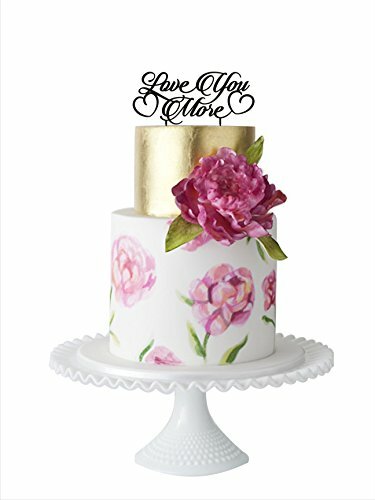 Special strong packaging for the safety of the product during delivery.